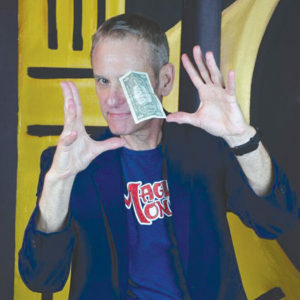 Albie Selznick returns to host the fourth year of the “Magic Monday” series running from Monday, April 1, through Monday, Aug. 26, at the Santa Monica Playhouse. Every Monday evening, audiences will see a new and different lineup of award-winning magicians and variety acts. Selznick oversees an unforgettable season of show-stopping feats including sleight of hand, interactive parlor magic and mind-blowing illusions. Showtime is 8 p.m., Monday. Tickets are $40. 1211 Fourth St. (310)586-1166, magicmondayla.com.